A walk around the White House and its environs is a journey through U.S. history. 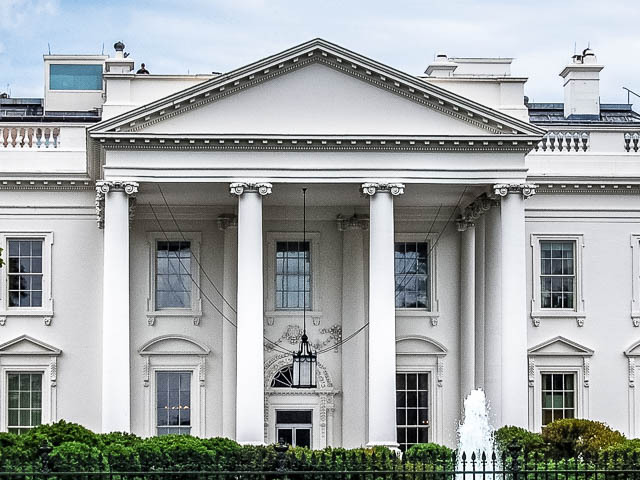 The domicile at 1600 Pennsylvania Avenue and the seven-acre park across the street have always had a symbiotic relationship: what occurs at one location invariably impacts what happens at the other — and what happens often takes on national significance. It’s all there: sites associated with political movers and shakers, scandals (take your pick), U.S. presidents and first ladies, war heroes, slaves, civil rights leaders, hustlers, spies, and even an assassin (or two). Curious about the quirky aspects of the nation’s capital? There’s a “solstice alignment” through Andrew Jackson. Embarks from outside McPherson Square Metro station's White House exit.